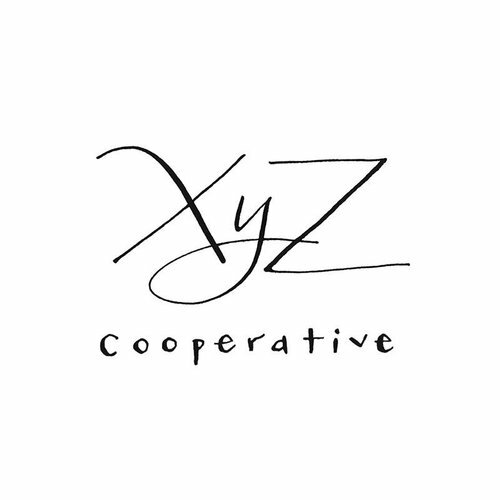 XYZ Cooperative began in 2010, working closely with five families of Zapotec rug weavers in Santa Ana del Valle in Oaxaca, Mexico. 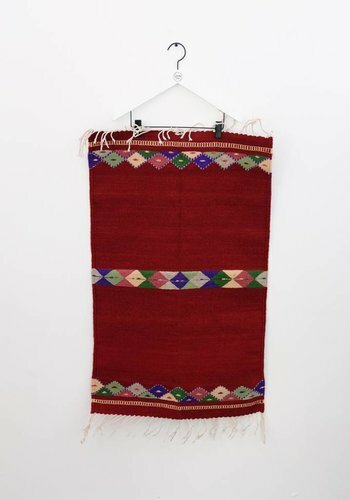 Every rug is wool and hand woven. 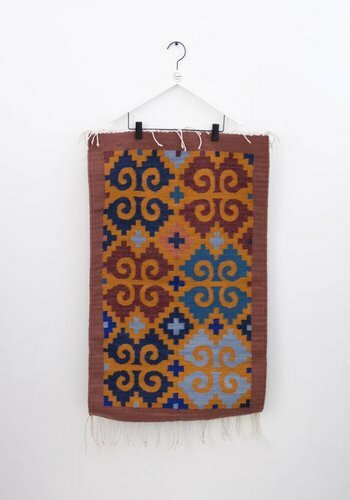 Through their work, they seek to inspire a new generation of skilled weavers with their modern designs and colors. Drama Club is proud that its work with XYZ Cooperative supports an economically viable future for the skilled craftsmen of Oaxaca.